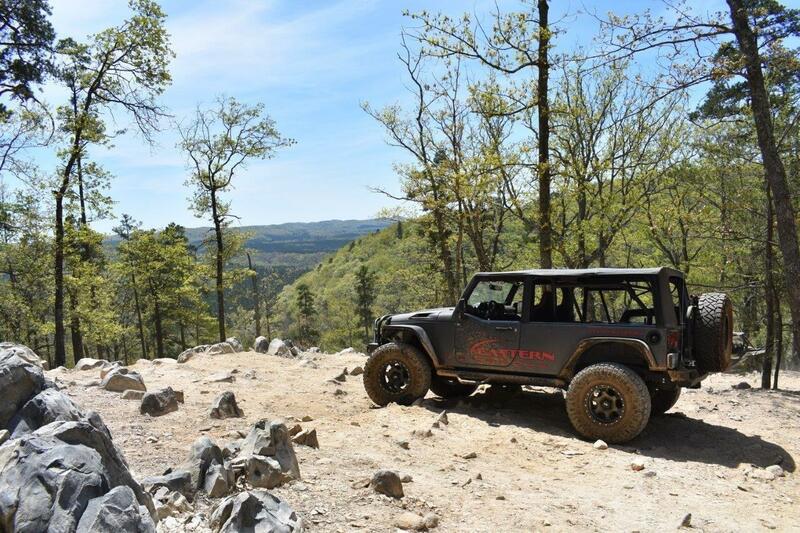 Lift Kits for any Jeep, Truck, or SUV! The premiere Offroad & Accessory store! 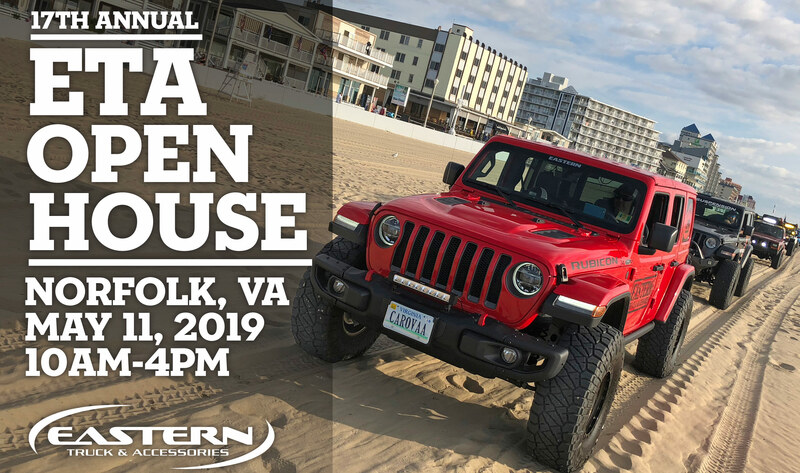 For reliable, friendly service that you can trust, come visit Eastern Truck & Accessories in Norfolk, Virginia. 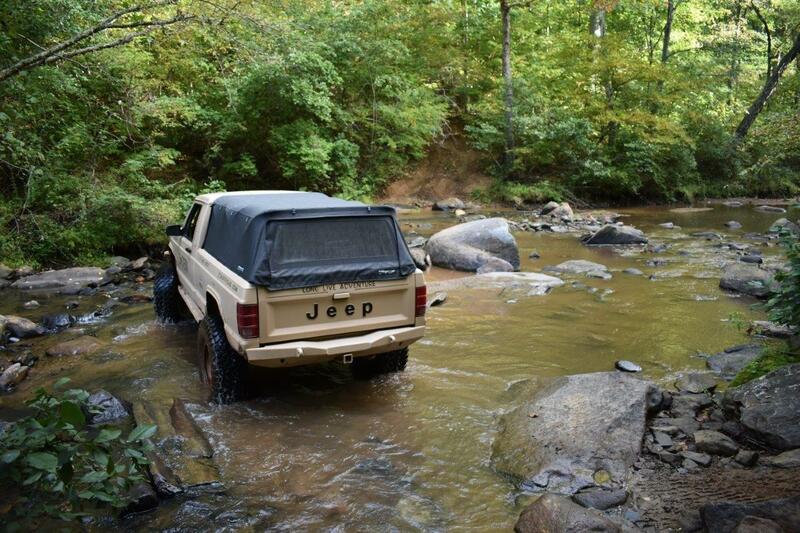 We are your one-stop shop for truck and off-road accessories. Our showroom offers you the unique opportunity to visualize our products on your vehicle. We also align your vehicle, guaranteeing that it drives straight and smooth. To speak with a member of our experienced team of professional truck servicemen, call Eastern Truck & Accessories at (757) 461-2600. When you bring your truck in for service, put it in the hands of professionals who are specially trained to work on your particular vehicle. Our team members are all extensively trained and experianced in providing you with a fully customized vehicle. Make your new truck your own! Upgrade with Suspension, Wheels and Tires. Protect with floor mats, Rock sliders and more. We can help you find products that best fit your individual interests and needs. 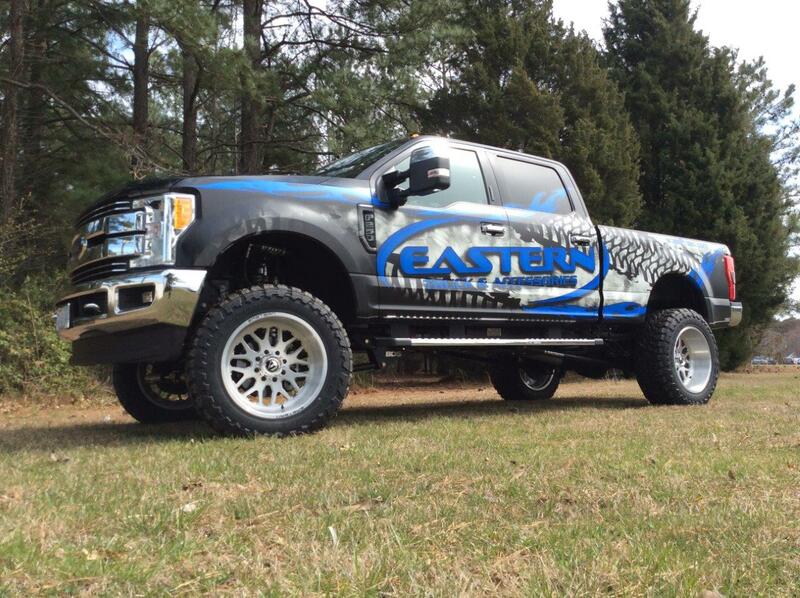 Eastern Truck & Accessories provides high performing, innovative additions for your personalized truck. Our professional and knowledgable sales staff evaluate your vision and turn it into reality. Whether you want a suspension lift installed, personalized lighting or exhaust upgrades. We can provide you with the trustworthy service you need. Don’t entrust just any repair shop with the care and keeping of your truck! Our technicians specialize in trucks! Honing our skills so that we can help you turn your vehicle into one you will love to drive. Take pride in your truck! 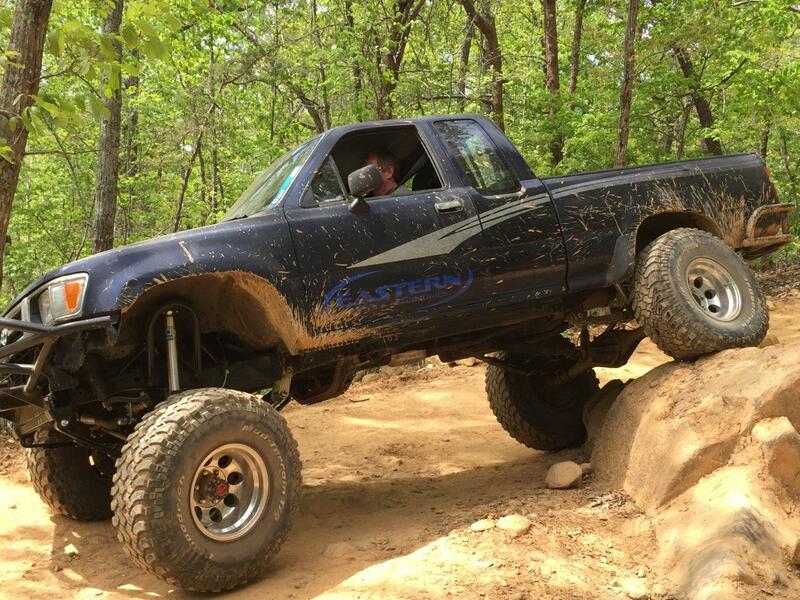 Make it one of a kind with Eastern Truck and Accessories. Call our shop today at (757) 461-2600 to learn more or to request a free price estimate!